A Writer . . .
and a fledgling Banjo Player! you are also god dad to my precious boy and a precious friend to me. so there, dude! Is your book available in the USA yet? I’d like to post something about it but don’t want to be harrassed by the many who want to get it but can’t find it over here. Hey Alan, just reading your new book – its inspirational. Not even finished it yet, but reading a chunk of each chapter every morning. Just read ‘be absorbed beyond yourself. connect with nature…sense the numinous and transcendent qualities’. Being a country boy at heart and a Romantic (the wife and I were reading Wordsworth over the weekend), this is a beautiful insight. Enjoying the huge range of thinkers, philosohers and writers you’ve quoted – one question, Is Deleuze going to make an appearance? I did my under grad dissertation on him and ‘becoming’. So refreshing, so many god-awful spiritual books have nothing to say beyond page 2. Cheers, keep on writing and inspiring the uninspired! 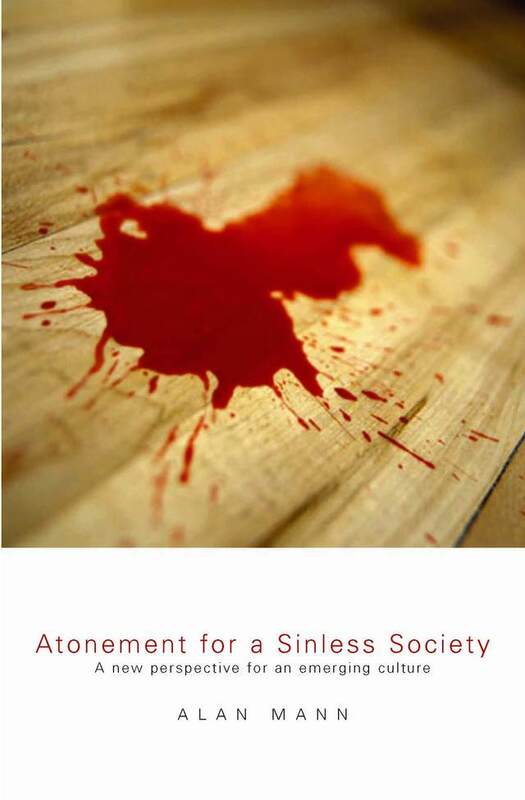 Just finished your book Atonement in a ‘sinless’ society. It was a great read. I have also read Baker and Greens two books on the scandall of the cross. I am doing some research right now for a book I am writing about apostolic leadership. I am especially attracted to your book and as it focuses on contextualizing the atonement. Can I correspond with you through some emails about some further reading materials you might want to suggest in this area? Hi, Alan – I found your book on Atonement for a Sinless Society intriguing. I came across it as I’ve been doing some theological reading on shame. Your understanding of how the Jesus story deals with shame – through narrative rather than a transaction on the cross – seems helpful to me. Yet I can’t but wonder what role the cross plays in the overall story. It seems to me one could focus on Jesus’ life as one of inclusion and embrace (yes, Miroslav Volf), but still leave out the crucifixion. In your theology, why does Jesus’ death “work”? And while the cross may remain a helpful image (“see? We did the worst we could do to God and God still accepts us, forgives us, wants to connect to us”) it’s not essential. Nothing changes on the cross; we just have our eyes opened wider to see what so many others have already seen – as Hosea, Isaiah, Jeremiah knew, God is indeed gracious. Thanks Rebekah, it’s always fascinating to hear from those who have read my thoughts, otherwise it can feel like speaking into a vacuum. Unusually, I have had several people contact me in the last few weeks who have read this book. Your questions are not unexpected as you are not the first to raise them. Therefore, could I respond in this way, hopefully without appearing dismissive or rude, for I do not intend to be. Firstly, though you have read it differently, I would rather say that the narrative allows us insight into the ‘transaction’ (or perhaps better, transactions) that have taken place in and through the cross of Christ. Though he may not necessarily agree with my conclusions, NT Wright has made it clear that too often what happens is the other way around, we speak about the cross as if it made sense independent of the story. Doing this may make us appear that we are clearly focused on the cross and what it achieves, but in fact we end up with a lack of clarity. Of course, the danger of placing the cross back into a bigger story is that it may appear to be less important – but that’s certainly not the case. Secondly, I don’t believe I’ve suggested (I certainly don’t mean to imply) that the cross can be left out. Indeed, if I’d wanted to do that then I wouldn’t have spent so much time writing about the cross and the story that surrounds it. Furthermore, I would argue that the whole purpose of comparing and contrasting the death of Judas with the death of Jesus is to indicate how vital, unique, purposeful and sufficient the cross is. I don’t know if you have read the dialogue at the back of the book, but on page 197, Robin Parry asks me – Is the cross necessary? I respond to him on page 207 – Are we really at cross-purposes? Just wanted to see if your book “A Permanent Becoming” would be available on Kindle any time soon? I would really like to read it. I am a pastor in the US and our church will be doing a sermon series on the Fruit of the Spirit. I would love it if you would check it out. Let me introduce myself, I am from South Africa and am currently working on a PhD in Theology, My topic is on the Atonement with implications for African experience and Metaphysics. I see that you do have a book out but it is rather inaccessible here in my country. The cost of it online if I were to order it with the South African Rand is also extremely expensive. Is there any way you are able to forward me a digital copy or any other written work that you may have done on the atonement, I wish to engage with it in my dissertation. Hi Robert, good to hear from you. Before I to send you something, could you answer a couple of Qs . . .
How and why do you think it relates to the SA context and Metaphysics if you haven’t had chance to read it? “This is important because in many respects the spiritual needs and desires of African Christians have not adequately been met by Christianity. 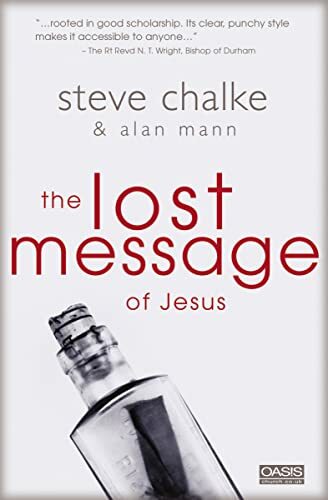 It is evident in many of their churches that a disconnection exists between what they practice and what they believe and what may be considered normative in a Biblical perspective. Often there is an amalgamation of the Christian faith and the Traditional African Religions. This may be apparent in the life of an individual or within certain churches, for example, in African Initiated Churches where Christianity is syncretised with African tribal belief systems. It is my hope that this research will make a significant contribution, demonstrating that the Atonement is truly meaningful and relevant in its approach to African metaphysics and experience.” The is much more but It would be a lot of reading for you, and I am also conscious of giving away too much of my material before it is submitted an published, as I am sure you would appreciate. You are welcome to correspond with me via email, my address is falconer.maclachlan@gmail.com. I look forward to hearing from you Alan. My name’s Dave Keyes, and I’m a graduate student at Moody Bible Institute in Chicago. My pastor recommended Atonement for a ‘Sinless Society’ to me, and it’s soo interesting and captivating. I’m still trying to figure out the implications that this book will have upon my ministry, which excites me very much! For class, I need to contact the name of a professional on my research topic and ask him a question. My topic is “What does a Millennial value in a church?” I thought you would be a great professional to contact. I would be thrilled if you could please answer this question for me. Blessings and Hugs from Chicago! I’m not sure I fully understand the question. If you can give me a little more I think the best I can offer is to respond to your question by putting up a post on the blog. PS – what is your deadline for this as I’m fairly busy at the moment? 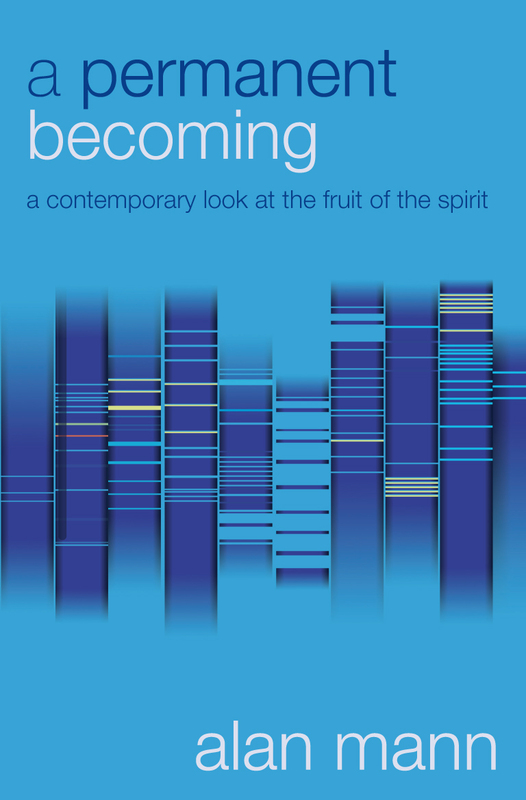 Alan – Do you know if Atonement for a ‘Sinless’ Society: Engaging with an Emerging Culture (Faith in An Emerging Culture) will be available for Kindle or is there a PDF of it I can buy somewhere? I hear great things, but I can’t find the book. Thanks for any help you can offer. Trying to find a copy of your book “Atonement In A Sinless Society” at a reasonable price-Can you help? Sorry Steve but it’s currently out of print. It may be produced as a kindle in the coming year (2012) but I’m holding off on that at the moment as I may do some rewriting first and/or produce a more popular version of it as a significant number of people have suggested that this would be a sensible move. I know a number of theological seminaries have it in their libraries if you happen to live near one of those, otherwise I’m afraid it’s down to second hand sales people selling it for a sensible price instead of tens or even hundreds of dollars – which almost feels immoral to me. Thanks for the quick response, I will keep looking. Don’t know if you’ll see this but I’m arranging a radio show discussion on different views of the atonement for Wed 27 at Premier Christian Radio in london next week. I wondered if you would be available?